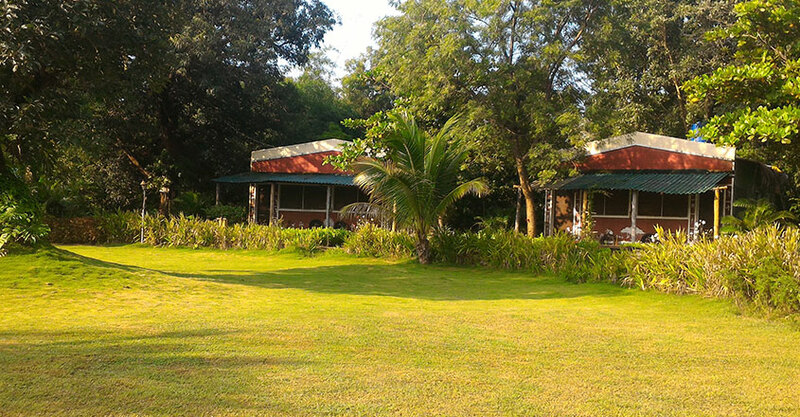 The main bungalow houses the reception, restaurant and even a karaoke room! The restaurant serves sumptuous home food and snacks to suit different tastes. Sit outside with a bonfire after dark and listen to sounds of the jungle and animals. The lawns & play area are very well maintained, they have a beautiful garden area where you can sit and relax during the evenings. Every cottage has a front porch and the rooms are neat & clean, spacious & comfortable. They have large windows and it is relaxing to sit by them soaking in the green view and sunlight. 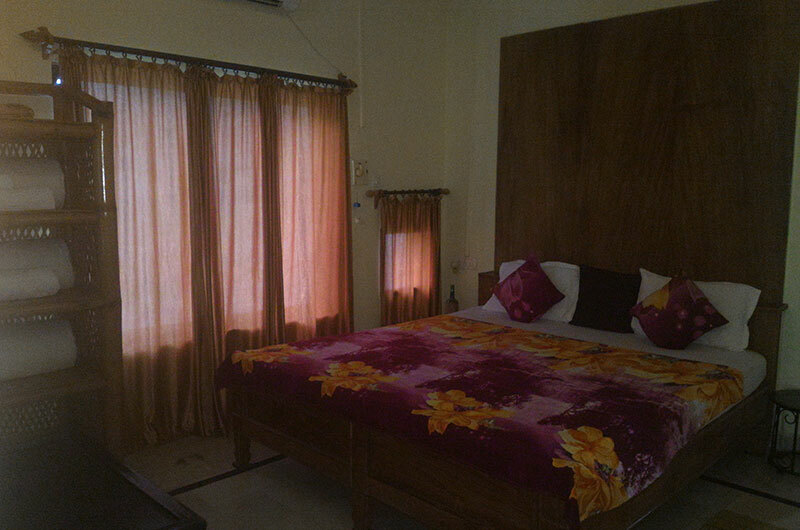 It has an excellent location surrounded by fruit plantations beyond which, is dense jungle.